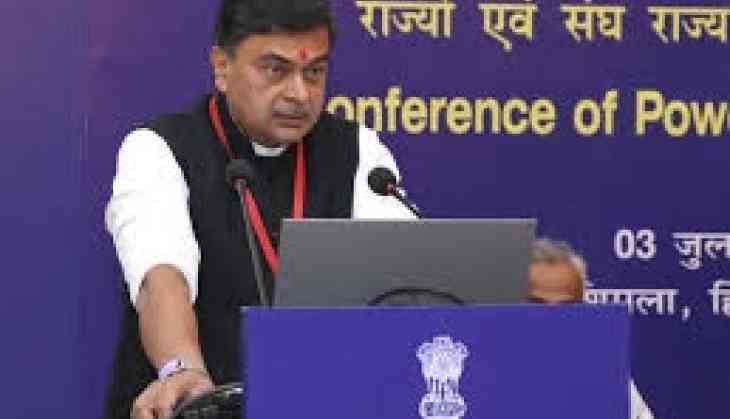 "In a meeting with Minister for Energy, Water Resource and Irrigation Barshaman Pun at New Delhi on Monday, Indian Minister of State for Power Raj Kumar Singh put forth a proposal that the new project can be developed adopting the same model of 900-MW Arun III project," state-run Rastriya Samachar Samiti (RSS) reported. "A proposal has been made from Indian side to develop the Lower Arun on the same model being adopted by Indian company while constructing the Arun III. Nepal has put its stance for further discussion observing the progress on the construction of Arun III," Minister Pun was quoted by the agency as saying. It may be noted that the Nepal Energy Ministry had scrapped the license of the Lower Arun project as per the directive of the Commission for Investigation of Abuse of Authority (CIAA) when the Brazilian Company 'Brass Power' failed to perform according to the conditions stipulated in the license. The project investment is estimated to be over Rs 100 billion. Nepal Energy Ministry has estimated that the project would be of around 1000 MW capacity if it is designed in a way to export power to India, according to the report. The Department of Electricity Development is carrying out the project feasibility and detail study. India has put forth the proposal to build the Lower Arun project by keeping all conditions stipulated in Arun III.